The Secret Behind Taro - What Does It Taste Like? →The Secret Behind Taro – What Does It Taste Like? Are you familiar with taro? What does it taste like? There many people in the world who fancy taro beverages and a lot of them like it in a form of bubble teas, which are now very popular in today’s generation, most especially in several countries in Asia. However, only a few have a clear idea as to what Taro actually looks like, where does it originate, and what does it taste like. So, before we move on to know what does Taro taste like, let’s first tackle some background check about what Taro really is. What Does Taro Taste Like? Taro is a root vegetable that is particularly native to Southeast Asia and Southern India. Actually, the taro corm is nutrient dense, and as a root vegetable, it is typically boiled much similarly like a potato. In several cultures all around the world, they utilize taro as one of their primary food and not as a mere ingredient to dishes or specialties. Being able to distinguish what taro tastes like is essential basically because of the fact that this could be helpful in giving much when it comes to health and in terms of cooking. Thus, people must also know what taro, in its real form, would taste like for us to fully understand its usefulness and versatility. In the modern era, people who eat taro, like in a form of an icy beverage, claim that it is thick, rich, delicious and sweet. However, as a matter of fact, when taro is merely consumed as a vegetable, you can definitely get a taste that is the same with sweet and plain potatoes. Taro, specifically the purple ones, can have a sweet and light flavor. Moreover, taros are a bit starchy and it doesn’t have the taste of “buttery”, which most of the potatoes have in trade for its sweetness. 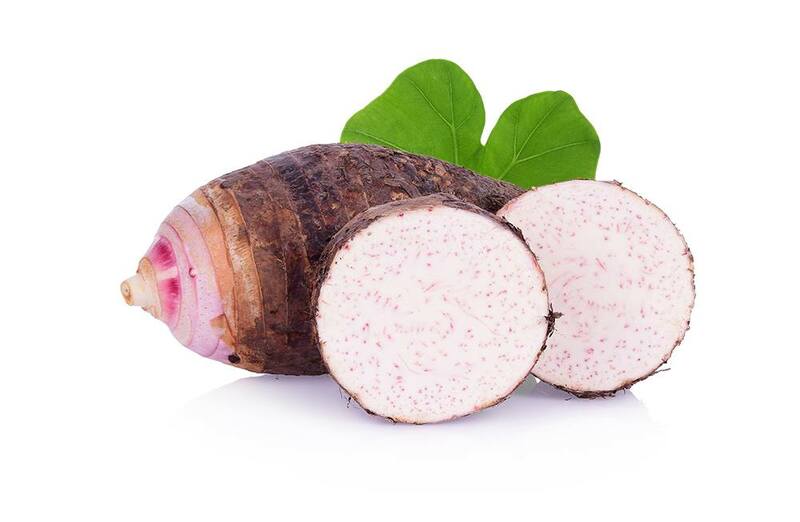 Although the texture of taro is very much alike with the other root crops, which depends on how it was prepared. However, some types of taro can taste bland or plain. 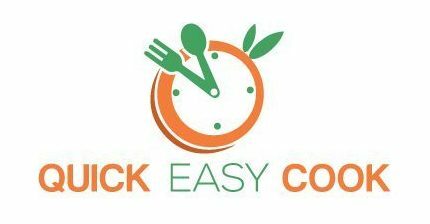 In fact, it must be mixed all together with other foods, which can be either a strong-flavored ingredient or a savory one, just for it to be appetizing. This is the very reason why most of the countries utilize taro as a primary and everyday food in plain home cooking. Taro can also be used in various ways based on what I have mentioned earlier. So, you can also utilize taro in an extensive variety of dishes instead of merely using it as a basic food and for your everyday carbohydrate needs. As a matter of fact, taro can be roasted, boiled, and it can even be created into a flour. It is possible for you to use taro to make various dishes depending on how it will be cooked. For instance, the Chinese utilize taro to produce buns that are stuffed with a savory pork filling. Meanwhile, in Hawaii and other Polynesian countries, taros are utilized to create a flavorful and delicious pot. The sweet, subtle and vanilla-like taste of the taro is what makes a taro so rich, addictive and decadent. 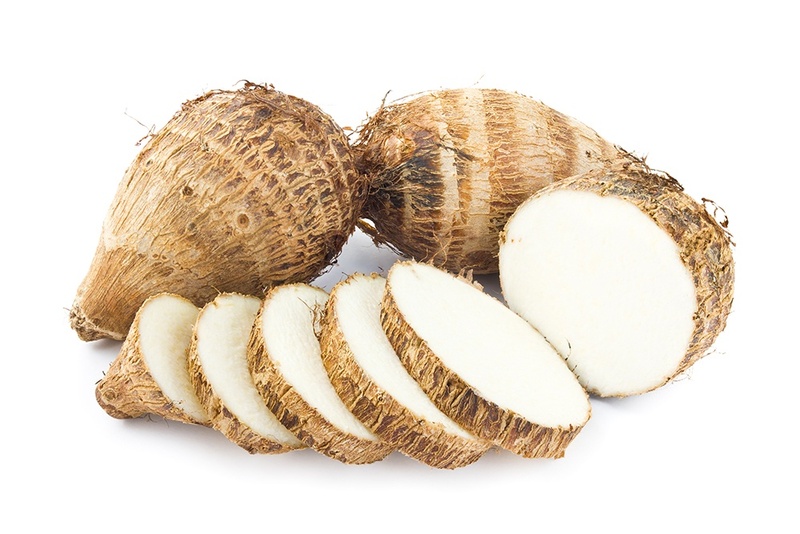 In addition, taro can be also used in today’s experiments on food as yogurts and smoothies since taro has a flavor that is well-balanced. Also, taro can be utilized to make an extensive array of desserts and snacks. It can either be made into cakes, paired with meats if steamed or it can possibly be deep fried. You have to remember always that a raw taro has to be carefully prepared since its skin causes irritation. Thus, you should have your gloves on while you are peeling it. Moreover, the Taro's flesh is quite slimy and needs to be boiled or steamed first. Also, taro has oxalic acid that can possibly lead to having a kidney stone. Hence, it should be steeped overnight in cold water for you to ensure that it is safe for people to consume it, most especially those who already have problems with their kidneys. 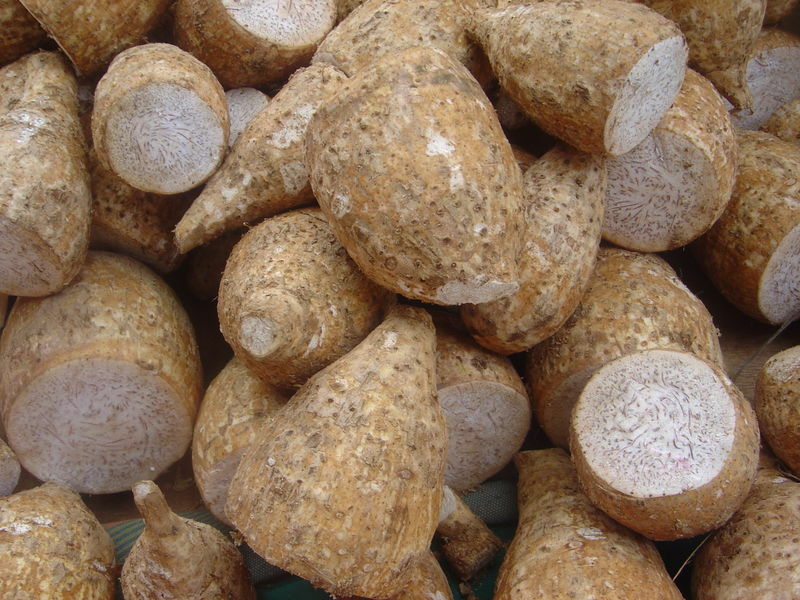 It is also suggested that you should take foods that are calcium-rich upon consuming taro. It is essential for you to know more regarding the taste of a taro basically because it can possibly aid you in knowing more about what this root crop can offer for you and your upcoming experiments for your dishes. Because of the fact that taro is quite a versatile root crop, it can be utilized to be the alternatives for potatoes and some root crops. Moreover, it can be used in place of common flours, starches, and carbohydrates. Being able to distinguish what taro tastes like is essential basically because of the fact that this could be helpful in giving much when it comes to its hidden health benefits. Be reminded that taro is rich in terms of nutrients, fiber, and calories and it has also a low glycemic index, which makes it a great nutritional partner for those individuals who wish to have more energy for working out. If ever you have not tried any sort of menu with taro, then I highly recommend you to first buy beverages with taro, such as the taro bubble tea. You can look for it on the nearest milk tea store or beverage store near you. 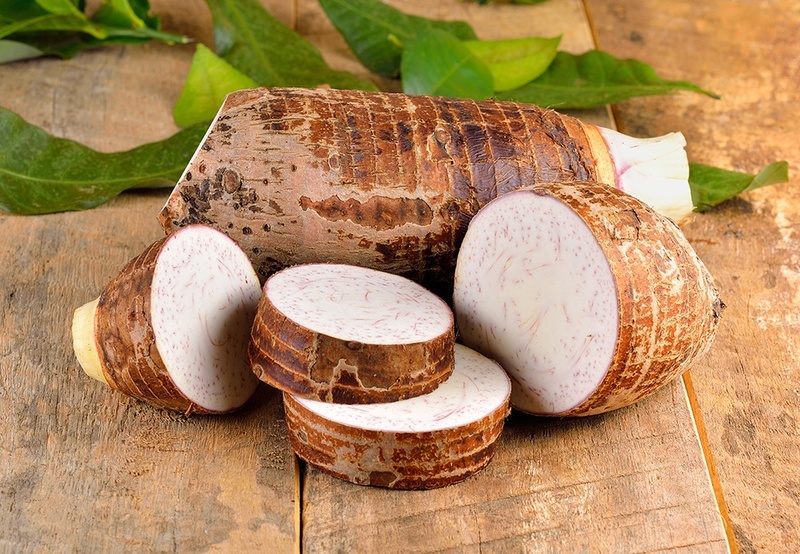 This could be a great way for you to finally introduce your taste buds to this remarkable root vegetable rather than instantly purchasing a raw taro. Well, if you are adventurous enough, you can also try some native delicacies with taro. So that’s basically the secret behind taro on what it tastes like. If you have any question regarding this topic, then don’t hesitate to comment down below. If you liked this article, then you can share this article with your friends and family who want to know more about the secret of taro.